Henya Mania! 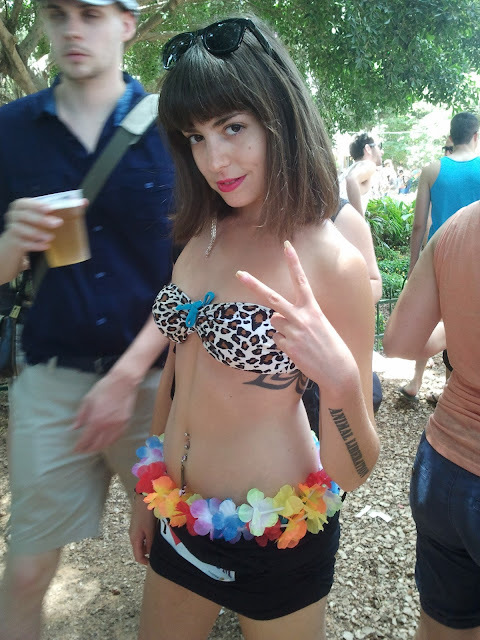 : Gay Pride Parade In Tel-Aviv 2013! This year was awesome! 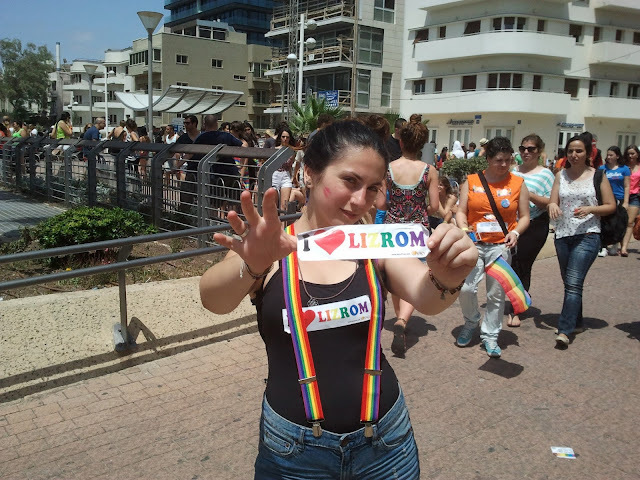 I haven't been to a gay parade in Tel Aviv in ages! seriously, the last time was at least 4-5 years ago. 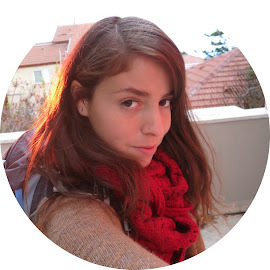 I go to parades in Jerusalem cause I live there and it's more comfortable for me, but the general vibe is so different because the parade in Jerusalem is smaller and less...happy. no music, very few half naked people and so many security. that's because Jerusalem has a lot of religious people living there and they are obviously against everything and among that their against gay rights and they really hate gays. As I said in the video that once some people got stabbed in Jerusalem, that was done by extremely religious people. one parade was very tense and i myself got spitted on by one religious group of people, even though I'm heterosexual. 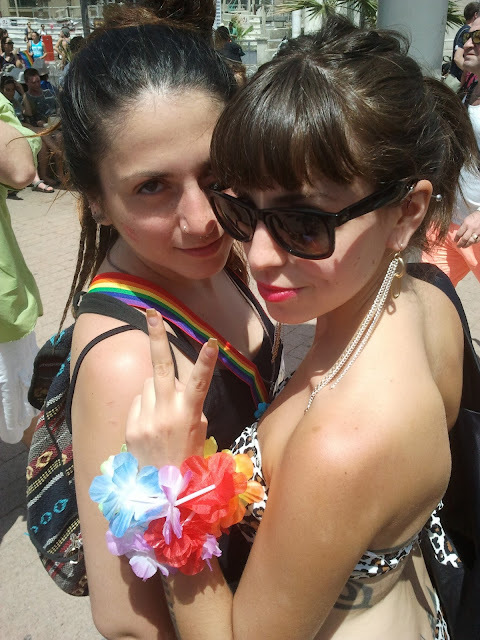 This year I went to the parade with Sofia, which is one of my best friends from way back..and some other friends we lost on the way...it was freakingly HOT! I was waiting to get to the parade just so i can strip to my bathing suit...sheesh. Ok so today's question: do you have a gay parade where you live? Wow, it was certainly worth the wait..fantastic body. Especially the one from the back where u're alone with a backpack - smoking hot. But perhaps too many tatoos.